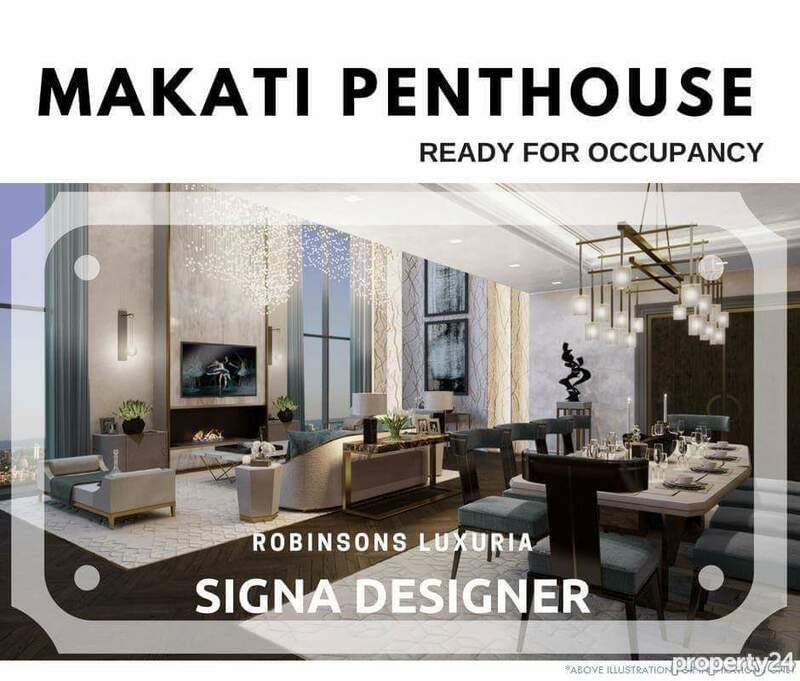 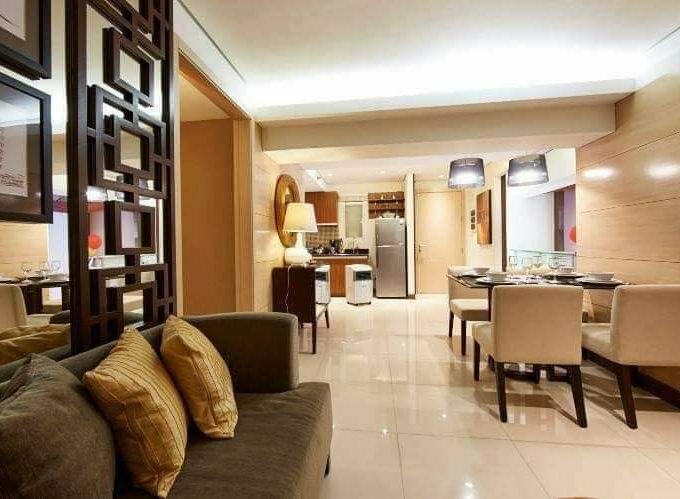 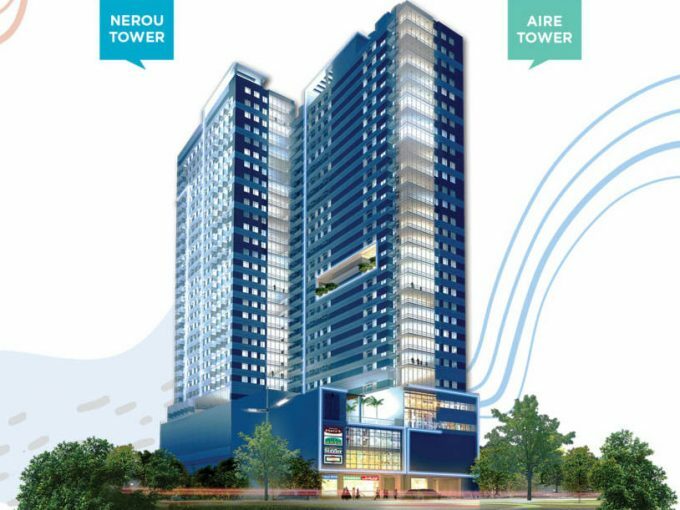 Condo Penthouse 3br-4br Makati for sale near greenbelt, Ayala, Makati med, pb com, rcbc plaza. 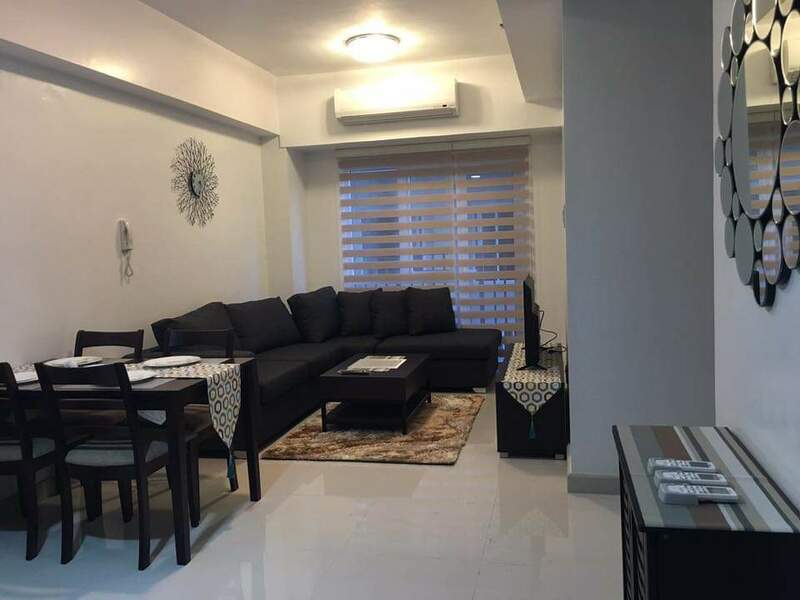 Total floor area 311.30sqm. 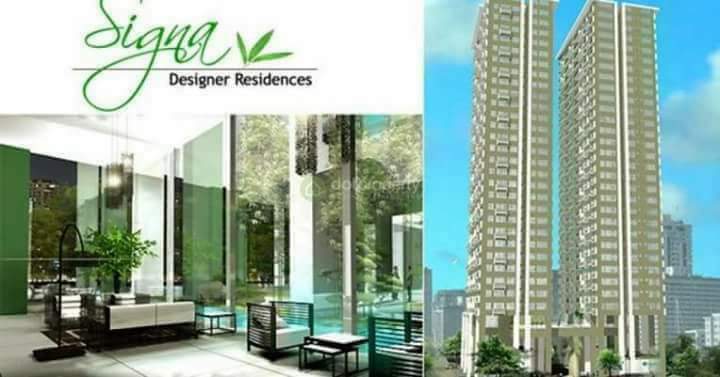 Unit price 59,953,977.00 less 4 percent discount if paid 95 percent in 30days after reservation. 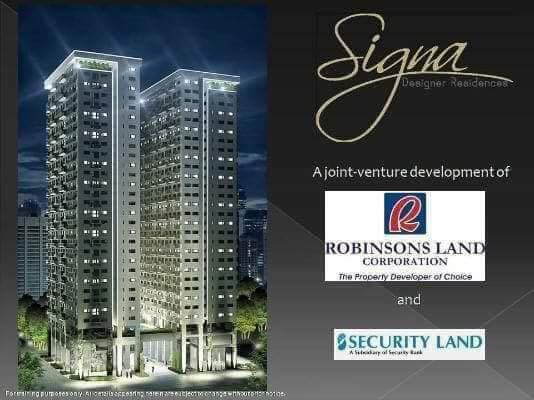 For unit viewing, please feel free to contact us anytime.